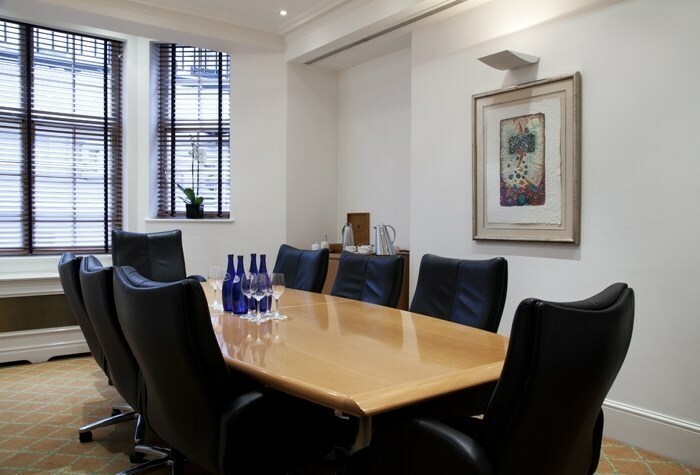 18b Charles Street is a serviced office centre located in Mayfair. It is a stone building with period features such as a corner turret. 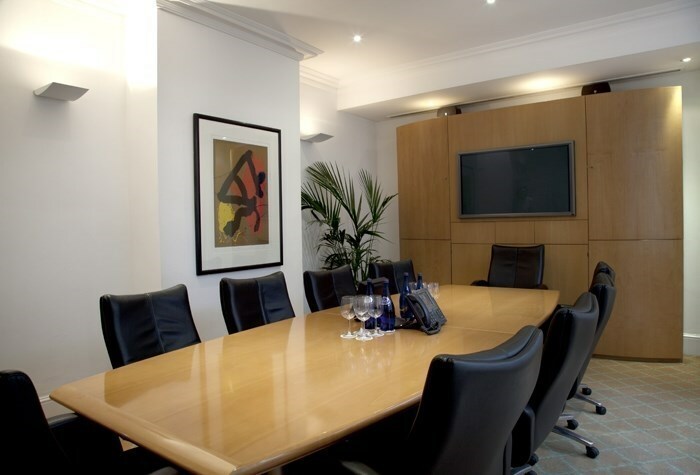 The office space ranges over 7 floors with a choice of two furnished meeting rooms. 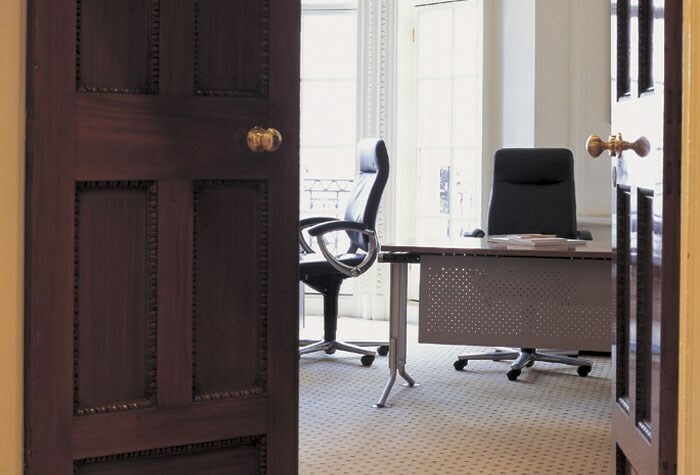 The centre has both serviced and virtual offices.